King of Shaves is the UK’s leading quality shaving and skincare challenger brand, founded in 1993 by Will King and offering a range of innovative products for both men and women. Since Will King created the Original Shaving Oil in his kitchen back in 1993, King of Shaves now sells a product every three seconds worldwide and is regarded as one of the UK’s most innovative and successful challenger brands. 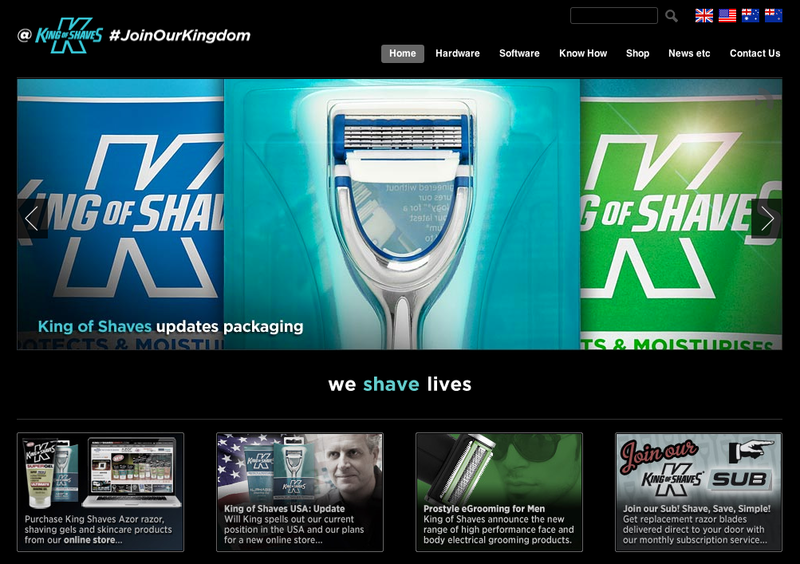 We spoke with Simon Watson, Head of Design at King of Shaves about how Layershift Managed Cloud Hosting responded to the King’s needs and did everything possible to help make their online Kingdom the greatest of them all. Simon, who are you and what’s your background? I formally trained as a Graphic Designer at Middlesex Polytechnic graduating with BA Hons degree in 1991 before starting work for a small corporate design consultancy, Ludden Taylor, in London for five years working with blue chip clients like The BOC Group, Rolls Royce Aerospace, Philip Morris and the EU – we were one of the first studios to produce every piece of work completely on computers (Apple Macs, naturally). I then worked for a design and advertising agency called Ambleglow based in Maidenhead, Berkshire doing a mixture of recruitment and consumer advertising mixed with corporate identity design. An old school friend was working for a small male toiletries business, KMI – who owned the King of Shaves brand, and asked us to work on a few small projects for them. We started off doing a couple of leaflets and I ended up doing so much work for them that I was head hunted and ended up joining them full-time in 2001. 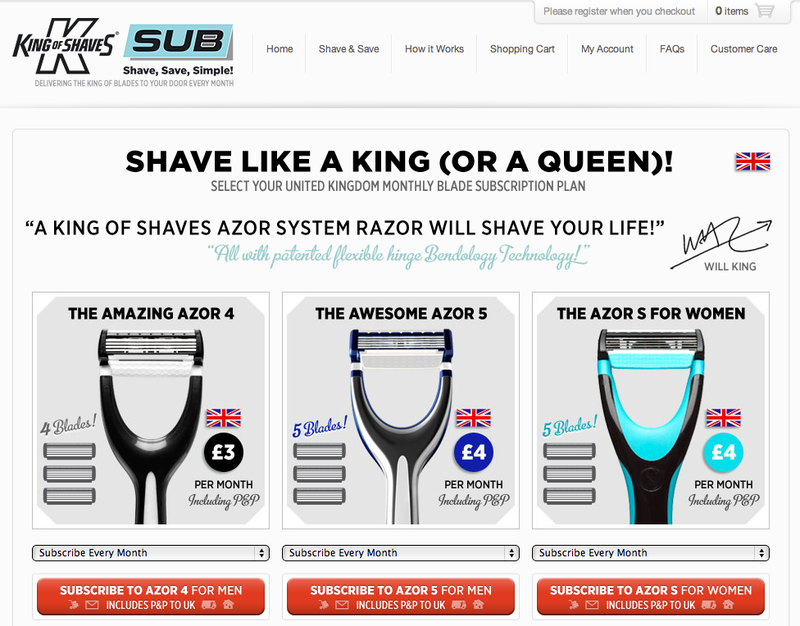 During my time at Ambleglow, in conjunction with a specialist HTML / PHP coder, I designed and built the first major version of the King of Shaves website and online store at www.shave.com – my first proper internet project. Do you only host your website and blog with us? We run several websites including our main consumer information website, our corporate website, a subscription transactional site as well as several micro sites and corporate blogs. King of Shaves have had an online presence since 1996 and as a relatively small challenger brand (our major competitor in the male shaving and skincare business was sold for $60 billion! a few a years back) we have always utilised the internet to help level the playing field for us and to help us reach and communicate with our customers (we cannot afford to pay celebs to promote our products). Which other hosting providers have you used? 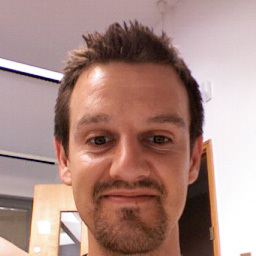 King of Shaves were recommended to Layershift by one of our external design resources (Rees Kenyon Design). Like any new relationship we proceeded very carefully at first, dipping our corporate toes in the water asking for several quotes over the course of a year or so. All our queries, however ‘dumb’, were answered promptly and in language that even ordinary people could understand by Layershift’s friendly cloud hosting sales team. Our websites used to be hosted in a variety of different locations including Rackspace and some agency ‘servers’. At the beginning of 2012, due to a contract expiring and to fulfil my desire for all our sites to be hosted in one location, we decided we required a new managed server. Once again we bombarded Layershift with requests for specifications and information. And once again they (patiently) replied in detail. This time we actually went ahead and placed an online order for a cloud-based managed server which was up and running for us within hours! How did our scalable cloud hosting help you? Immediately we had an unforeseen use for this server as we were launching a new venture, our new subscription based shopping site – and as ever there were several technical issues that were beyond us, but as Layershift offer fully managed cloud hosting their expert engineers were quick to respond to our support questions and simply ‘sorted’ everything for us, making the transition very very quick and easy! To cope with the extra anticipated demand at launch we were able to temporarily and instantly upgrade our cloud server capacity and this was quickly sorted for us very quickly and we were billed only for the days we needed the extra resources – without any daft red tape or minimum contract issues. How do we compare in terms of cost / value for money? In the past, often our hosting was arranged through agencies who had created websites on our behalf. Obviously they need to make a margin on hosting costs so we achieved savings by going direct to Layershift. Because we host several sites on our server we have now saved several times and also because we now only pay one set of hosting charges each month there has been a reduction in paperwork and admin too. Are you happy with our expert technical support? We were always concerned that being responsible for our hosting would be beyond my (limited!) technical knowledge. Although initially there was a small learning curve when setting up webspace for sites I now know I need not have worried as Layershift have always responded promptly and efficiently to all our queries and support requests 24×7. As we have a ‘fully managed’ server I know I can ask them how to set-up webspaces for us if required – we have chosen to do some of that set-up ourselves simply to broaden our knowledge via the easy to use Plesk Panel on our server. But as I have said before, all our questions and any issues we had have been quickly (and patiently) resolved. And no-one has laughed out loud at some of my dafter queries…! It can be a bit of a faff filling in the support request form, so improving this would be ideal. But that is nit picking. I cannot fault Layershift’s great service, uptime, reliability and support resolution. We are currently investigating the possibility of amalgamating some of our websites into one web presence so we will no doubt be talking to Layershift regarding upgraded e-commerce security and ensuring the performance of the new site will be more than adequate for our requirements. As Layershift offer global managed hosting from their facilities in the UK, USA and Singapore, I am confident we can grow with them for many years to come! Thanks for your time Simon! We look forward to helping grow your presence in the UK and worldwide very soon.